According to Ibrox Noise sources, a deal to confirm the permanent signing of and Martin Skrtel is close to completion, while a loan deal for Liverpool’s Harry Wilson is also looking imminent. Jason Cummings is also in the works but isn’t quite as advanced. While nothing is yet signed, the £4M deal for Skrtel, said to include the wage package as well as the transfer fee, is extremely advanced and could be a matter of days (or less) before it pulls through, while the negotiations over Cummings have progressed to an extent (albeit it is in a slight state of ‘limbo’ with regards to Rangers’ striking options and the unclear status of Alfredo Morelos) but the on-loan Forest star may soon get his wish and sign for the Famous on a permanent basis, following in the footsteps of fellow former loanee Jamie Murphy who signed a three year deal today. 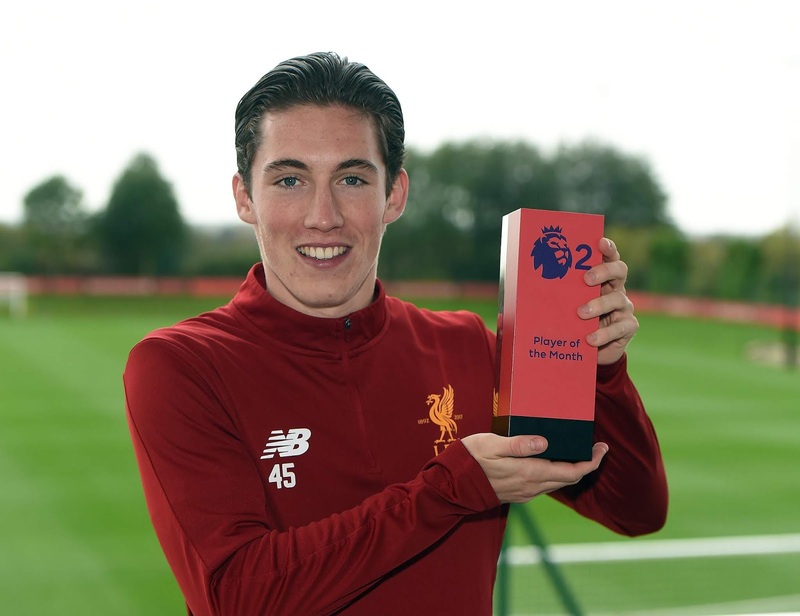 Last but not least is 21 year old winger Harry Wilson who has been on Rangers’ radar for a while – a loan deal for the Anfield youth product is said to be on the cards with the lure of working in the first team under Stevie Ger appealing to the recently Hull loanee. In the past five days Rangers have confirmed three signings for the new era – it could be over the next few we see another three join them. Must be a nice day in Benidorm?? Every time I come on the Blog I'm buzzing...Its going to be so good..If we can land Skirtel it would set up a great back bone to the team...Greggsy Skirtel Arfield Cunmmings....Lets GO!!!!!! Buzzin for the New Season under SG!! I hope we don’t sign Cummings. He was useless against Hibs. One on one with the goalkeeper and could not score. I think Gerard is too smart to fall for that. There were a few players who were never really given a consecutive games to show match fitness performances. A settled team is essential for success. In and out of different lineups was a recipe for lousy team performances and results. That won't happen next season. I've turned completely on Cummings. I hope I'm wrong, but I think he's been poor. BIT again under a decent management team he could bounce back big time.